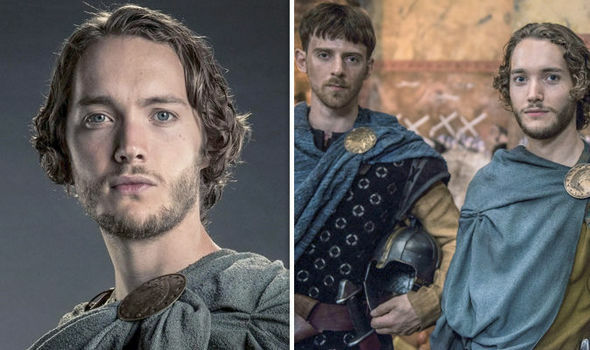 The Last Kingdom season 4 spoilers: Will Aethelred return? Will he be killed? THE LAST KINGDOM season 4 hasn’t been confirmed by Netflix as yet but fans are already questioning what could happen in the next series. Questions linger over the fate of Aethelred and whether he will return and if he will be meeting his end in the next run.